Limited Time Offer: Click here and sign up for eMeals using coupon code MONEYCRASHERS to get 15% off during your first 3 months! If you’re busy, you may have considered outsourcing your housecleaning and lawn maintenance – but did you know you can also outsource your family meal planning and grocery list preparation for a mere $5 a month? eMeals (formerly e-Mealz) offers you just that opportunity. eMeals is an online service that allows you to pick a meal plan based on your dietary preferences, your cooking style, the number of people in your family, and the grocery stores you frequent. In addition to giving you a weekly meal plan, it also provides a detailed grocery list. eMeals began in 2003 (under the name e-Mealz) after the founders, Jane DeLaney and her sister, Jenny Cochran, experienced frustration trying to find the time to shop for and make affordable meals to feed their families. Jane, a mother of four, and Jenny, a mother of three, decided to get a team of chefs together to develop menu plans that other moms could benefit from. Today, the business offers over 50 meal plans to choose from. eMeals has also been endorsed by popular finance guru Dave Ramsey. He is an advocate because he believes menu planning and shopping purposefully can save families money and help them pay off debt or grow wealth. There’s no doubt Ramsey’s endorsement has fueled the success of eMeals. eMeals offers a variety of meal plans. Each plan includes seven dinner recipes and a grocery list of necessary items to make the dinner recipes for the week. Every week, on a designated day, you will get a new set of seven recipes and a new grocery list. There are also meal plans for breakfast, lunch, and dessert. If you don’t have any particular dietary preferences, you choose your plan based on the number of members in your family (one to two, or three to six). Then, you choose your preferred grocery store, as menu plans are based on the items that are on sale for each particular store to maximize your grocery savings. Most specific dietary plans offer you the option to choose from shopping at Walmart, Publix, or any other store. 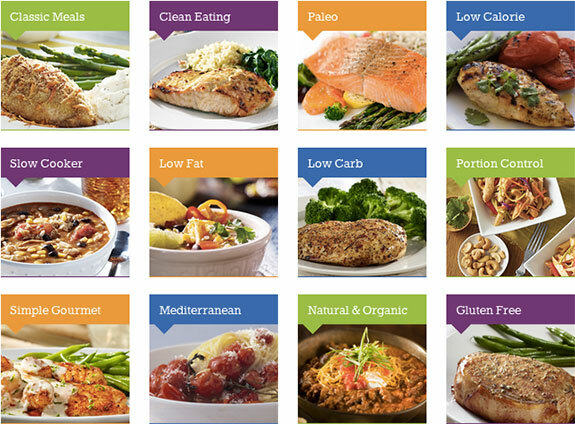 If you are not sure which food plan is right for you, you can click on the link for each plan and view a sample menu. Once a week you will be sent a new meal plan and grocery shopping list. The day that your meal plan is available depends on the meal plan that you choose. However, if you have a busy week and aren’t able to print your materials in as timely of a manner as you would like, eMeals leaves the meal plans in your account for two weeks, so it is possible to access an older plan. eMeals tries to help you save money by not only choosing recipes that are based on ingredients that are on sale that week, but also by ensuring that if you only use part of an ingredient for one meal, you use the rest of it in another meal. For instance, in the sample Aldi menu, you are instructed to buy a container of sour cream – that sour cream will be used in both the first and fourth recipes for the week, so you completely use up the sour cream. While you probably can’t outsource the actual cooking, you can outsource the grocery shopping through a site like Peapod. That leaves you responsible for the cooking. Luckily, most meal plans include meals that could be made fairly quickly, which makes them perfect for busy nights after work. Even the Whole Foods plan, which does not rely on many convenience ingredients, offers recipes that are fairly quick to assemble, though they may take some time to cook or simmer. eMeals offers three different subscription levels, each of which provides you with a new menu plan each week, including recipes and grocery lists. Like most companies, the longer the subscription obligation, the lower the price you pay per month. Your subscription renews automatically unless you manually cancel it. If you are not sure if you want to commit for three months or more, free sample menus and grocery lists for each plan are available on the eMeals website. There are plenty of advantages to subscribing to eMeals, especially if you are busy and relying heavily on frozen food or takeout. If you prefer to avoid processed foods, you can choose the natural and organic plan. My family recently had the chance to try this menu plan, and we loved the meals! One of our family favorites that we have made several times now is the mushroom barley soup. Not only is it tasty, but it relies on simple, relatively inexpensive ingredients. Likewise, if you just want to make meals quickly, you can choose a plan based on your grocery store only, with no special dietary considerations. These plans tend to rely more on convenience foods to help make cooking faster. For example, under the Walmart plan, the sample plan has a recipe for Oriental Chicken Salad, which relies on two pounds of chicken tenders from the deli, making meal time preparation faster. eMeals subscriptions break down to $1.25 to $1.75 a week. Because eMeals bases your menu around food that is on sale at your preferred grocery store, you can easily recoup the cost of the meal plan each week. eMeals limits meal recycling – that is, you will rarely find meals recycled on the weekly menu plan. eMeals only occasionally reuses the most popular meals on the menu plan. Think of the time you spend now picking recipes and making your grocery list. You probably spend even more time looking through the ads trying to find the best bargains. Save time by letting eMeals do all the work for you. I have tried both the whole foods and portion control plans, and my family has enjoyed each recipe. eMeals doesn’t just supply subscribers with recipes – they taste good and may make their way into your family’s regular menu repertoire. One of our favorites is Mexican black bean chili. This recipe uses basic ingredients, but it is good for you, tasty, and easy to prepare. Because eMeals has at least three recipes available for each of their different plans, you can try out plenty of the meals before actually enrolling in one of the plans. eMeals has an active Facebook page. 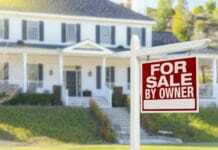 They frequently have giveaways for useful household equipment, and often supply kitchen tips. For instance, eMeals recently shared that if you store your celery in water in the refrigerator, you will greatly extend how long it stays fresh. If you are used to bargain shopping and using coupons, you may end up paying more for your food than you would if you weren’t using eMeals. However, people who bargain shop and use coupons strategically aren’t really eMeals’ target customers. The plans are applicable to everyone, but they are really meant to help those who are spending too much at the grocery store and are making their meals on the fly, without a plan. 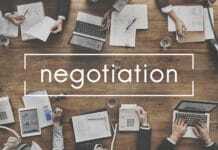 Buying meat is very costly, and while eMeals tries to base their meal plans around items that are on sale during the week at the particular grocery store you frequent, some meats may not be on sale. You could combat this by buying cuts of meat when they are sale and stocking your freezer, but understandably, not everyone wants to do this. The basic meal plan features typical American food, such as cheeseburger soup and bacon and cheese strata, which many people enjoy. Other plans, such as the low-fat plan, have meals like company chicken, but there is still the use of cream-based soups and sour cream. However, if you prefer to eat healthy, you can choose a plan such as the natural and organic plan, which has almost no processed foods. If you are struggling to keep your food costs under control and have trouble coming up with new meals to feed your family, you may want to try eMeals. Before you make the commitment, however, access a sample menu and grocery list and try the plan for yourself for a few days. Each sample plan includes the titles to all seven recipes, but you are only allowed to access three of the recipes for the week. 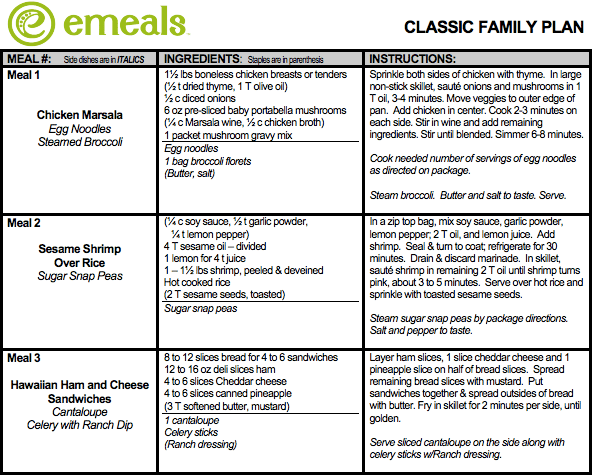 With 30 meal plans available, you can try several to determine if eMeals is a good fit for your family. 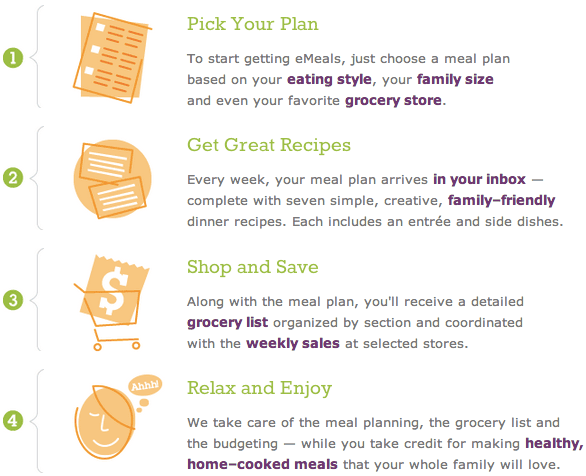 In addition, through sampling, you can choose the meal plan that best works for your family’s health needs and tastes. Have you tried eMeals? What are your favorite features and recipes?